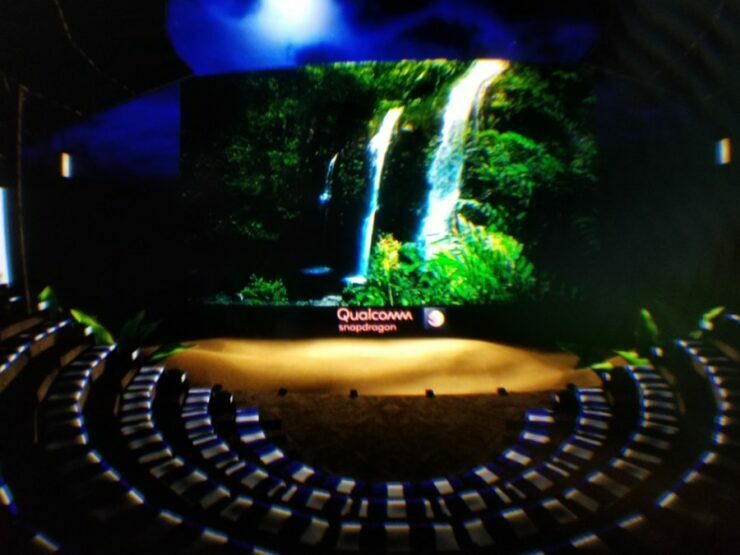 San Diego chip maker Qualcomm is ready to launch its first 7nm mobile application processor. It’s a big year for ARM, as the race to catch up with Intel continues to pick up steam. While you shouldn’t expect Intel to start sweating anytime soon, ARM and its partners are trying their best to advance the platform as quickly as possible. With this in mind, Qualcomm has finally made the Snapdragon 8150’s launch date official. Take a look below for more details. After Apple consolidated its performance gains and dedicated larger areas for the NPU and GPU on the A12, Qualcomm’s surely feeling the heat. The company has focused more towards power efficiency than computing gains on the Snapdragon lineup, and now, looks like it just might come out guns blazing. 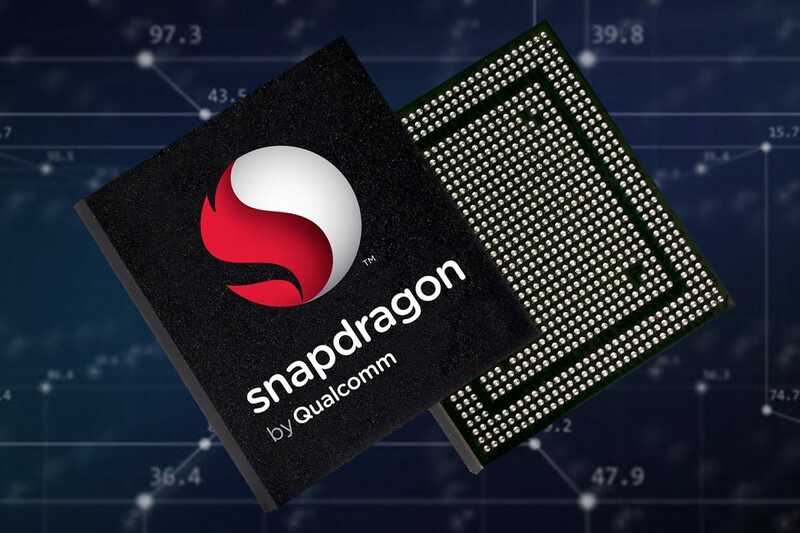 2018 is an important year for the Snapdragon lineup, especially after ARM introduced its Cortex A76 core. The A76 is designed to target the notebook sphere, and Qualcomm’s also rumored to depart from its traditional nomenclature for the Snapdragon processors. Instead of calling the upcoming SoC the ‘Snapdragon 855’, Qualcomm will instead dub it as ‘Snapdragon 8150‘. 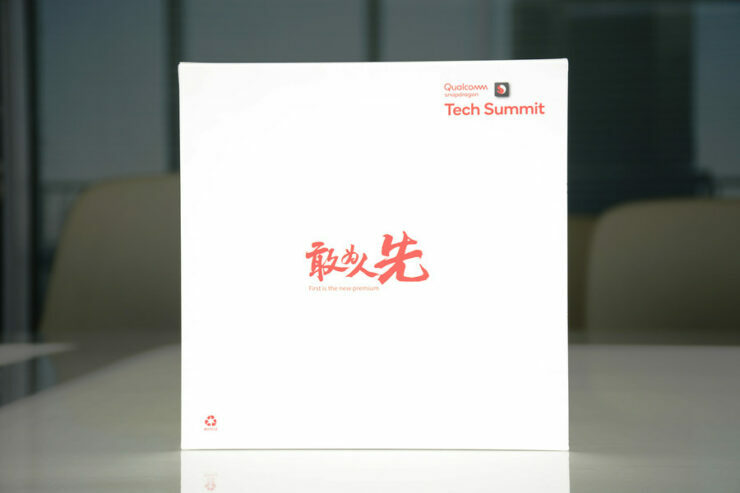 Invites for the processor’s launch event have started to roll out, and as expected, Qualcomm will launch the Snapdragon 8150 on December 4th in Huawei. 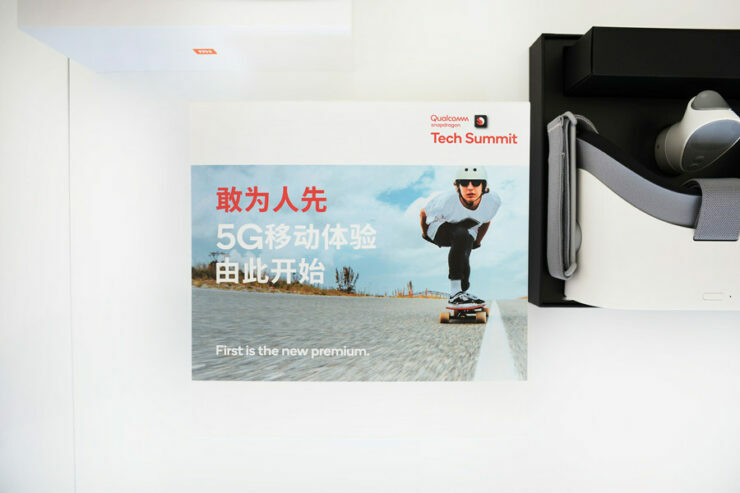 The invitation packet includes a paper invitation and a VR version of the invitation in a Xiaomi Mi VR headset. 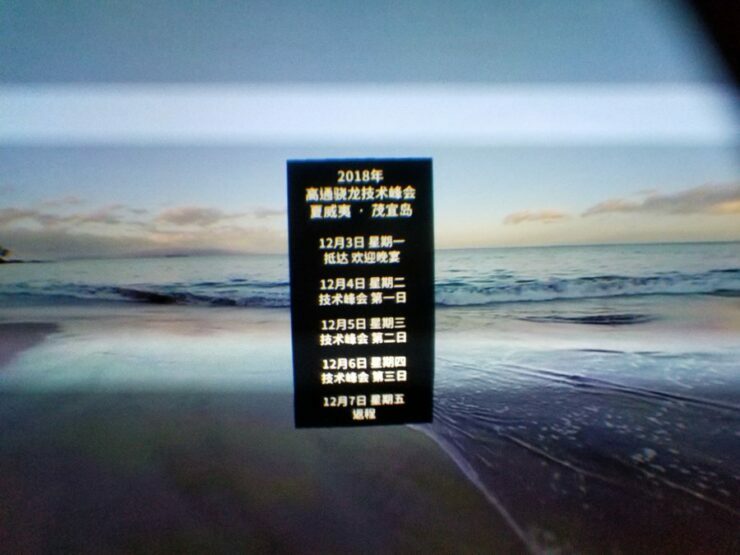 The VR invitation is visible in the fourth image above. The Snapdragon 8150 is rumored to depart from Qualcomm’s traditional big.LITTLE core cluster approach. Instead, it will focus on two high, two medium and four low power core clusters. The company is also rumored to launch the Snapdragon 8150 as a part of its Fusion platform, which in turn will also include the 10nm X50 5G modem. Thoughts? Let us know what you think in the comments section below and stay tuned. We’ll keep you updated on the latest.